Every year Amish Originals hosts a Ladies Night Out in late September. 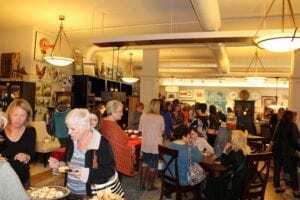 Area vendors from Uptown Westerville bring displays, food and drinks and set up shop in Amish Originals’ sprawling showroom. Admission is just a donation of a food or pantry item to benefit WARM–Westerville Area Resource Ministry. This past Thursday night, despite a rainy start, hundreds of women came by to spend a fun-filled evening together. 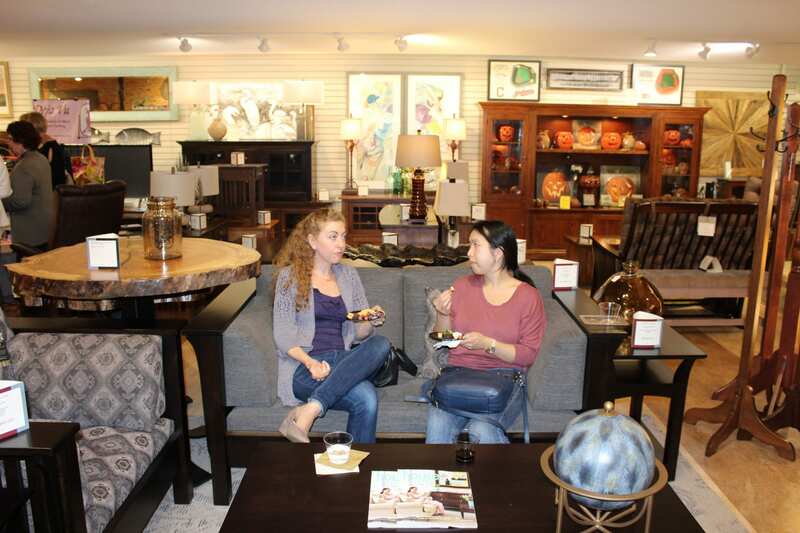 Sandwiches, wine, finger foods, and chocolate goodies were scattered throughout the store as people shopped, ate and made themselves at home while enjoying all of the made-in-the-USA furniture throughout the store. 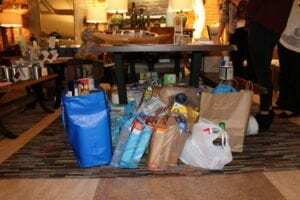 More than 316lbs of food and hygiene items were donated for families in need in the Westerville community. 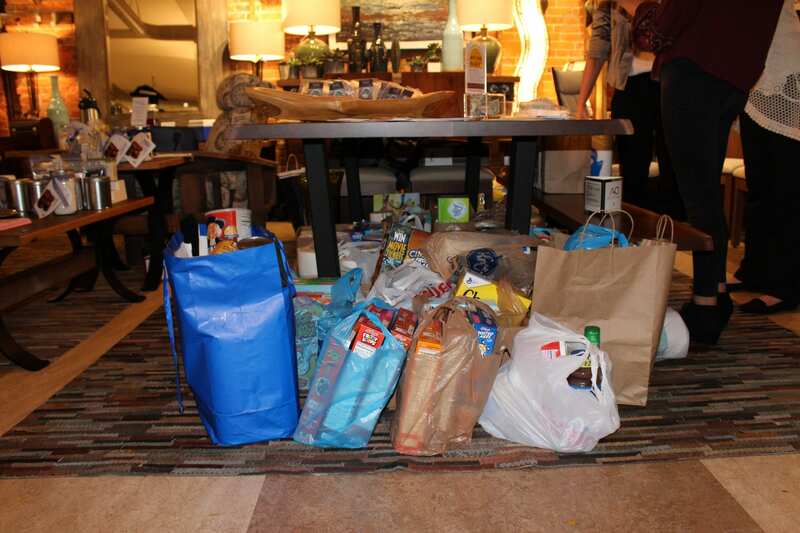 In addition, many people made financial donations as well. 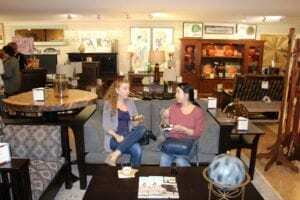 Amish Originals is proud to be a member of such a generous community. We enjoyed spending the evening with friends and supporting a good cause and we look forward to doing it all again next year!